So this year, say I love you with a gift they will never forget. Happy Projecting! 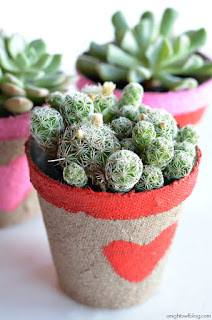 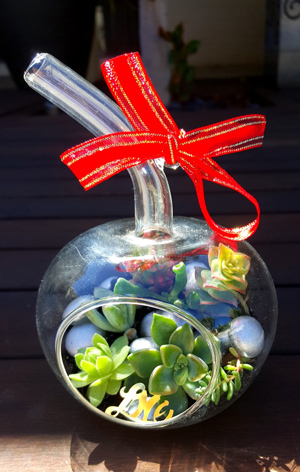 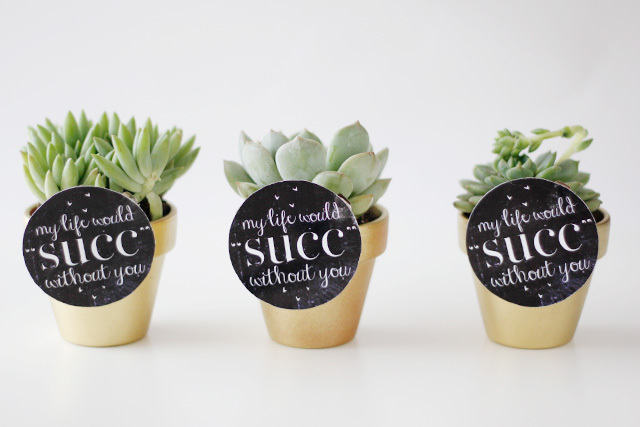 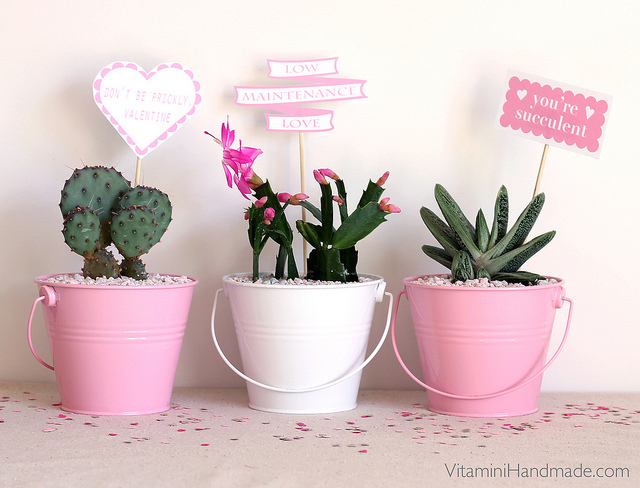 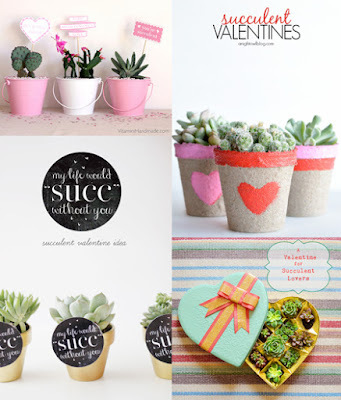 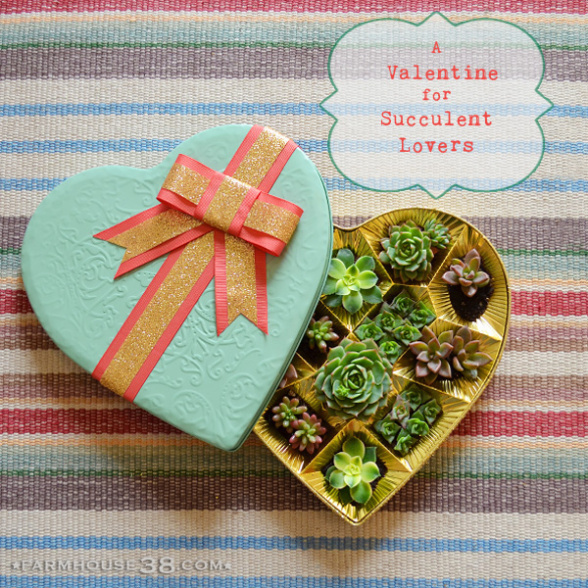 Be sure to check out our latest Valentine's article - 4 More DIY Succulent Valentine Ideas - for more gift ideas and tutorials.